Born in Malága (Andalusia) in a family of musicians in 1977, music has shaped his life since he was a little child. From Kraftwerk, John Fox, Soft Machine, Klaus Schulze, Brian Eno, Steel Pulse, King Crimson to Depeche Mode, his early influences are diverse and have greatly enriched his understanding of music and life. In 1995, at the age of 18, he began to finance his engineering studies with DJ Gigs. Money is not what moves him, but the passion and the interaction with people through music. Music offers an emotionally and sensitively powerfull basis for communicating with his fellow human beings. Even after studying two engineering degrees and working as mechatronics engineer, his passion for music never died. In 2004 he founded the label Neovinyl together with the artist Baldo (Good Ratio Music, BLD Tape Recordings). Shortly afterwards he moved from his hometown Málaga (Spain) to Cologne (Germany). 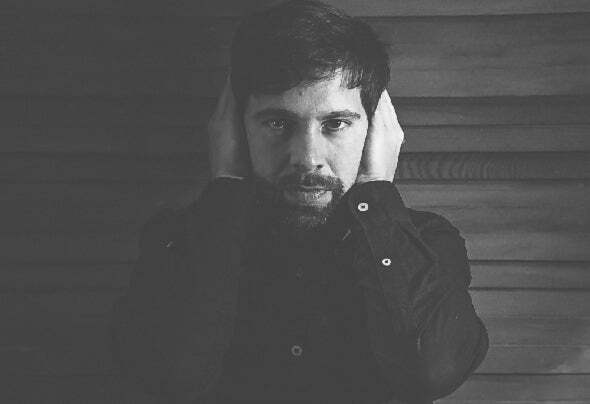 Since then he has founded several event series such as “Rampa Zampa” and “Forest Trump” (where he and other artists perform), the Coworking Space "OutofSpace Studios", dedicated to professionals from audio- visual & media, and his own Label "Introp Music". Intro_p has been telling for years his own stories through his music productions and DJ-sets. His concept of club music emerged in the middle 90 ́s and is based on elaborated arrangements, melodic tunes, subtle atmospheres and emotionality. These are the reflection of his contemplative and critical attitude and his balanced perspective of melancholy and joie de vivre, which in his opinion might become essential elements for humanity in the future. Rarely can the soul of an artist be felt so strongly in his music. Whether dancing or at home, his productions invite the listener to musical enjoyment and introspective experiences.